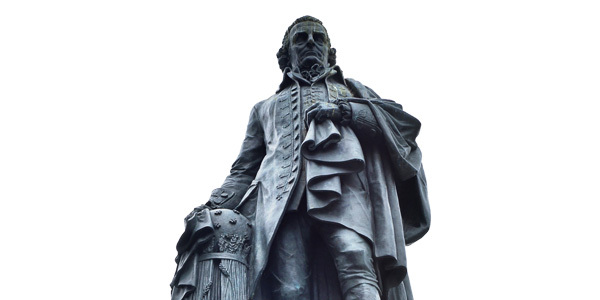 This historical timeline provides an overview of Adam Smith’s life, including some of his key achievements. then please select from the menu at the top of this timeline. 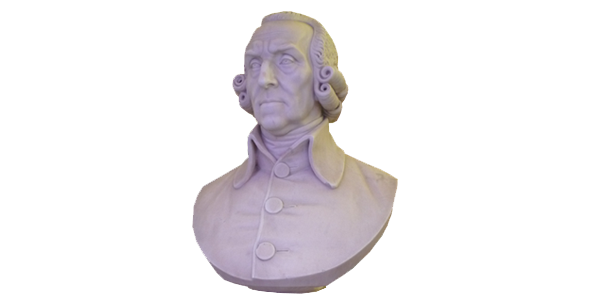 Adam Smith is born in Kirkcaldy, Scotland, the only child of Adam Smith and Margaret Douglas. 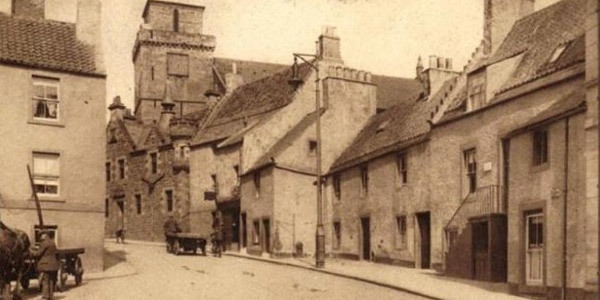 The exact date of his birth is unknown but he is baptized at Kirkcaldy’s Old Kirk on 5th June of that year. Begins his education through private tuition at home before attending the Burgh School of Kirkcaldy, where he spends 8 years. 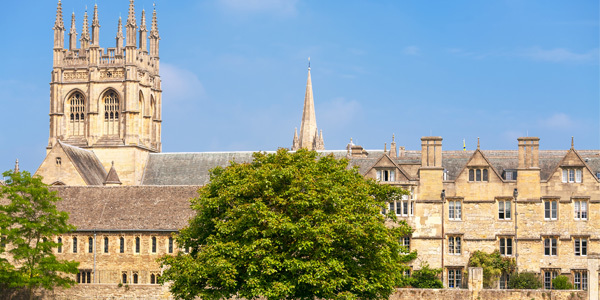 His education is led by David Miller, an eminent teacher of his generation. 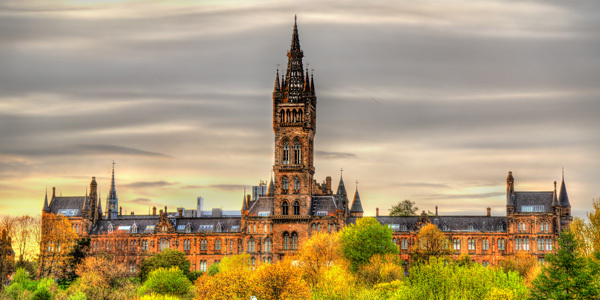 Smith enters University of Glasgow, aged 14.Studies Latin, Greek, Logic, Moral Philosophy, Mathematics and Natural Philosophy. Adam Smith graduates with an MA, with distinction, before going on to be awarded a Snell Exhibition at Balliol College, Oxford. However, he quickly becomes disillusioned with this appointment and returns to Kirkcaldy. 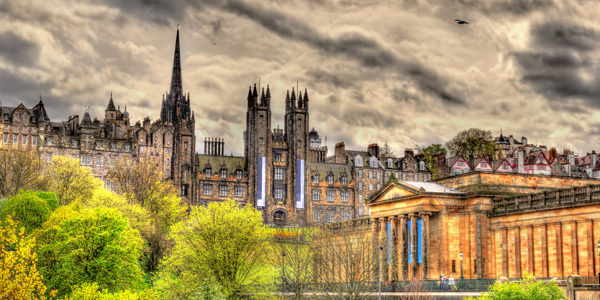 He begins delivering public lectures at the University of Edinburgh, under the patronage of Lord Kames. It is here that he meets the philosopher and historian David Hume, who becomes a life-long friend and fellow figure of the Scottish Enlightenment. Smith is appointed the Professor of Logic at Glasgow University, before changing to the position of Chair of Moral Philosophy. 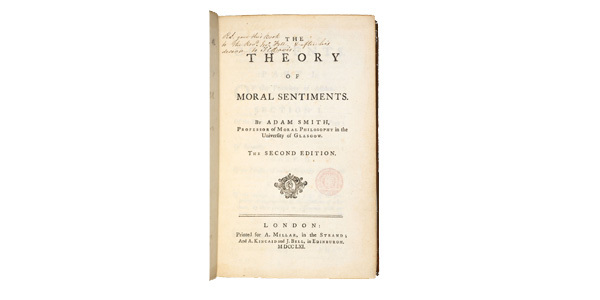 Adam Smith publishes his first work, the Theory of Moral Sentiments, which closely examines the moral thinking of his time. 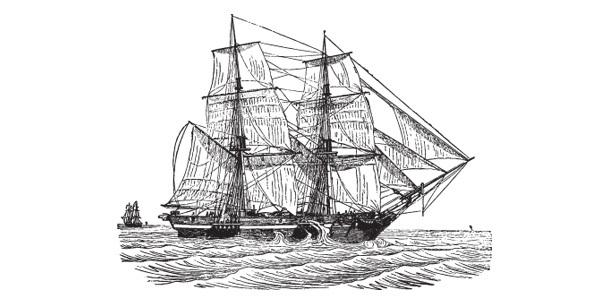 Smith accepts a tutoring post to the 3rd Duke of Buccleuch, which involves a two year tour of Europe. It is during this time that he comes to know key figures from the French Enlightenment, such as Turgot, Voltaire and Quesney. 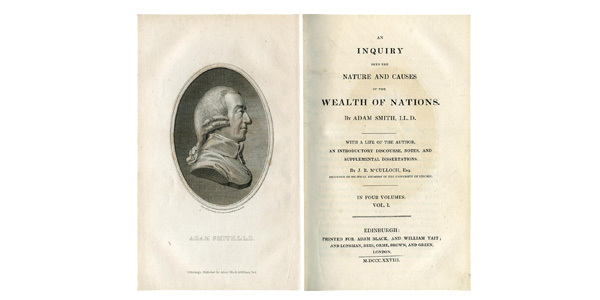 After returning home to Kirkcaldy, he completes work on what many regard to be his magnum opus – The Wealth of Nations. In it he investigates the role of productivity, division of labour and free-markets, among other factors, in shaping a nation’s wealth. 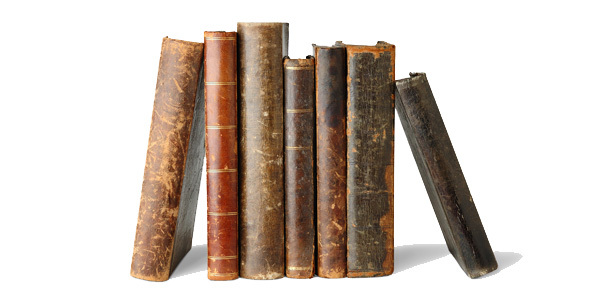 The Wealth of Nations is published, comprising 5 separate books. It becomes a fundamental work in classical economics. 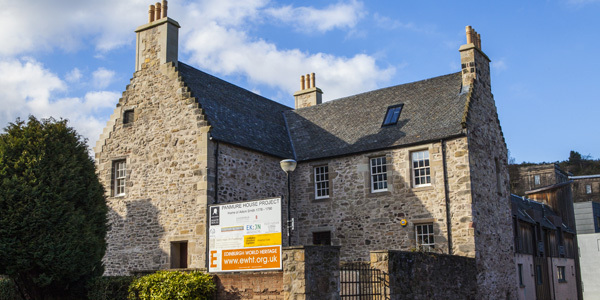 Smith relocates to Edinburgh, where he resides in Panmure House in the city’s Canongate. He becomes one of the founding members of the Royal Society of Edinburgh. 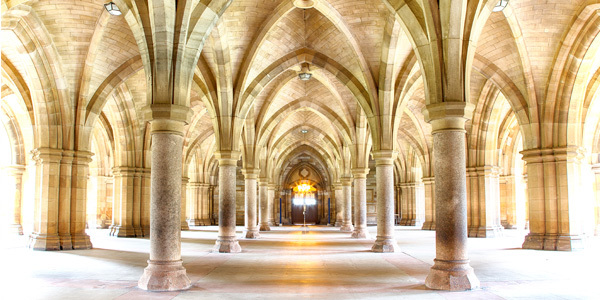 He is awarded his final academic position, as Lord Rector of Glasgow University. 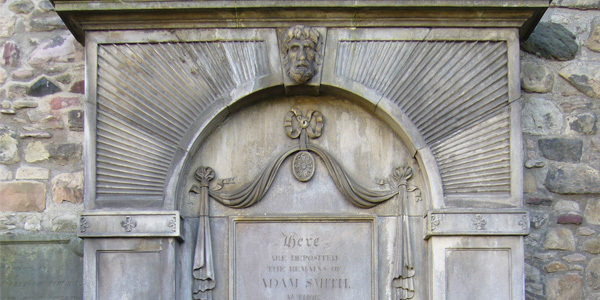 Adam Smith dies at his home in Edinburgh. He is laid to rest in the city’s Canongate Kirkyard.